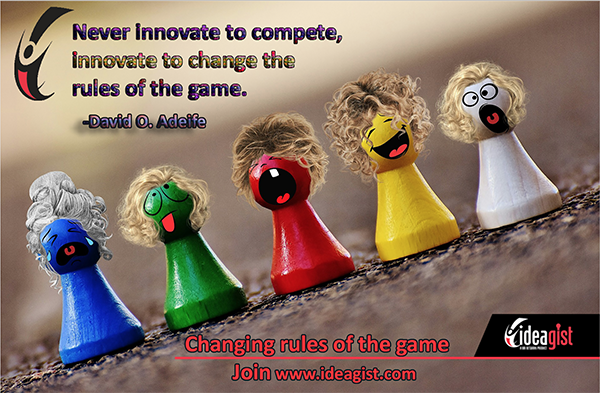 Be the game changer with your innovative ideas. 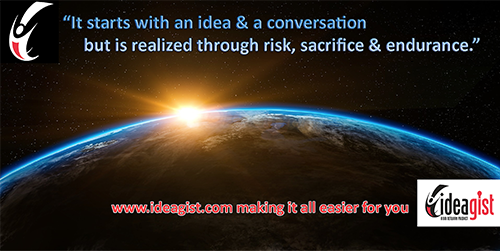 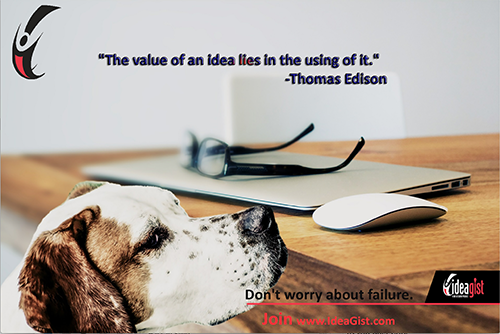 Learn how IdeaGist’s virtual incubator can help you change the rules. 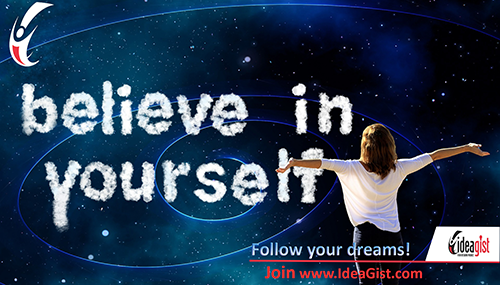 Endurance Learn how IdeaGist can take your start-up idea to reality.